Laura is an American voice talent, actor, singer, and artist living in Tokyo, Japan. She was born, raised, and educated in Allentown, Pennsylvania in the United States. She has been living in Japan since 2012. Laura graduated with high honors from Muhlenberg College with a B.A. in Music, Languages, Literatures, and Cultures. While at Muhlenberg, she was a DJ at the college radio station WMUH, where she got her start in broadcasting. She studied classical vocal performance and French and spent a semester abroad in Aix-en-Provence, France. She also completed a seven-week studio program at the American Academy of Dramatic Arts in New York City, with a focus on acting and musical theatre. Laura began working regularly for NHK World TV in Japan in 2014. 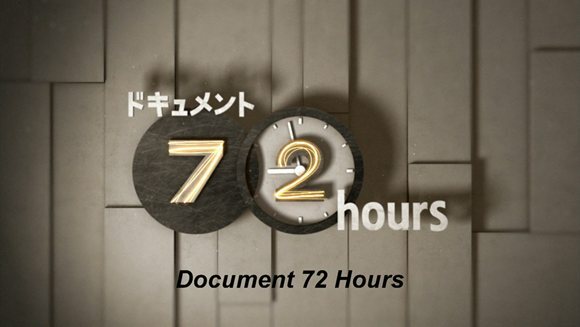 She narrates and provides voiceover for a variety of NHK shows, including Spirit of Japan, Document 72 Hours, Walking Together, Tomorrow, Living Beyond Boundaries, Tokyo Fashion Express, and Teach Me Ninja Sensei. Corporate clients include Panasonic, Toyota, Ajinomoto, Fujitsu, Nepia, DNP, and NEC. In addition, she loves performing on stage and has starred in several productions with the Tokyo International Players (TIP). Her favorite roles with TIP were Lily in the musical The Secret Garden and Lucienne in the play A Flea in Her Ear. When she’s not in the studio or on the stage, she is busy at work on other creative projects (sumi-e painting, mixed media art, and photography). Please visit her Art & Design page to look at samples of her work. To hear a sample of Laura’s voice work, please visit her demo page.